Blizzard Entertainment recently doled out a curious new bit of Overwatch lore, which may be hinting at the hero shooter’s newest map. In addition, many are speculating that this new map also correlates with the next Archives event. The new post is from a fictional Cuban newspaper. The newspaper includes a glimpse at Havana, with a distillery standing tall at the end of the image. This image certainly looks like an Overwatch map, though it hasn’t been confirmed if this will be the case. It details a rum distillery known as “Don Rumbotico,” which has its beginnings in Cuba. While it began as a family-run operation, it underwent a global expansion after it was acquired by quite the shady operation. The group in question sure has the makings of Talon, but it remains shrouded in mystery. The newspaper also mentions a Category 3 hurricane that’s currently en route to Havana. Whether or not this will be a factor if Havana becomes a map remains in question. If anything, it could be part of a new Overwatch event that’s due to start soon. A new Overwatch Archives event should begin soon, as this is around the time of year when past events have started. These events tend to give us a glimpse at Overwatch’s history while giving us a new mode to play. While the first event gave us a revamped King’s Row, last year’s event introduced the Rialto map, so there is precedent for featuring a new map. 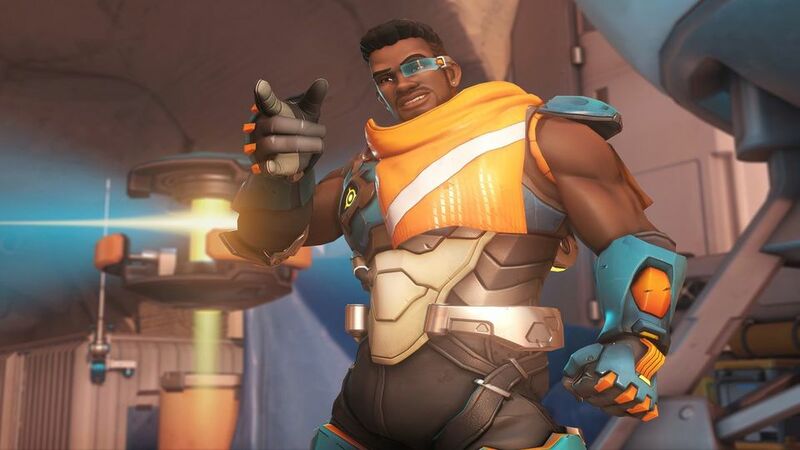 Overwatch’s newest hero, Baptiste, is from Cuba’s neighboring country, Haiti, so that could give some evidence pointing toward a Havana map. Overwatch just received a new map, Paris, only recently back in February 2019. Could we receive a new map, also based on a real-world location, only a couple of months after the last one? We’ll have to wait and see.